This past Saturday I picked up my L.E.C. 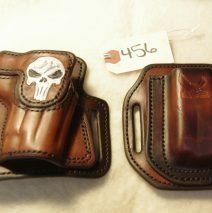 Paddle & Invisi-Tuck holsters that I ordered for my S&W M&P 40 Pro. All I can say is WOW! 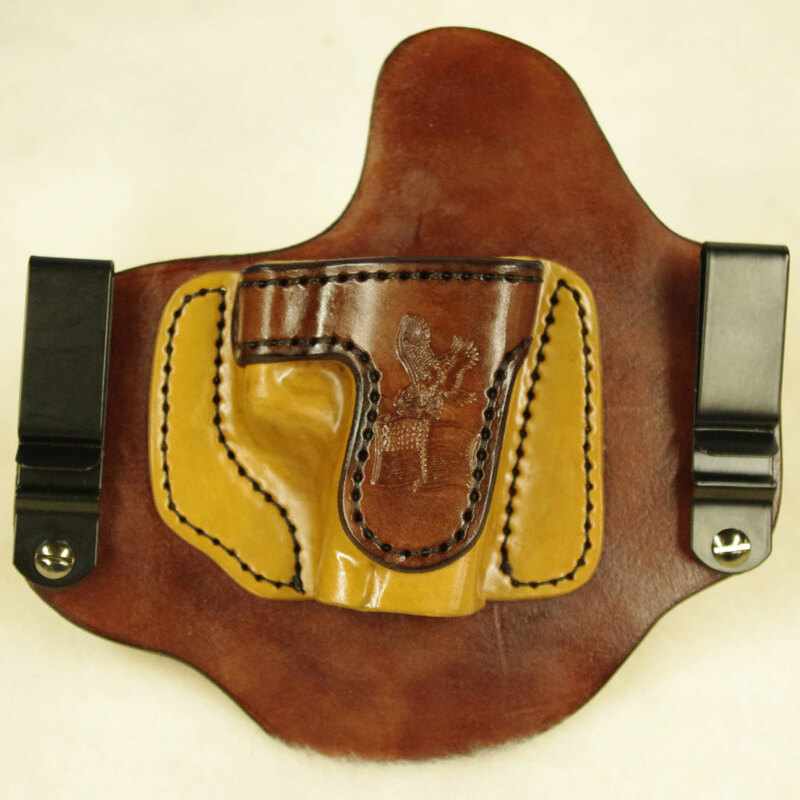 I have used pancake and Bianchi holsters in the past, but they do not even come close to quality of the holsters that Jay makes. 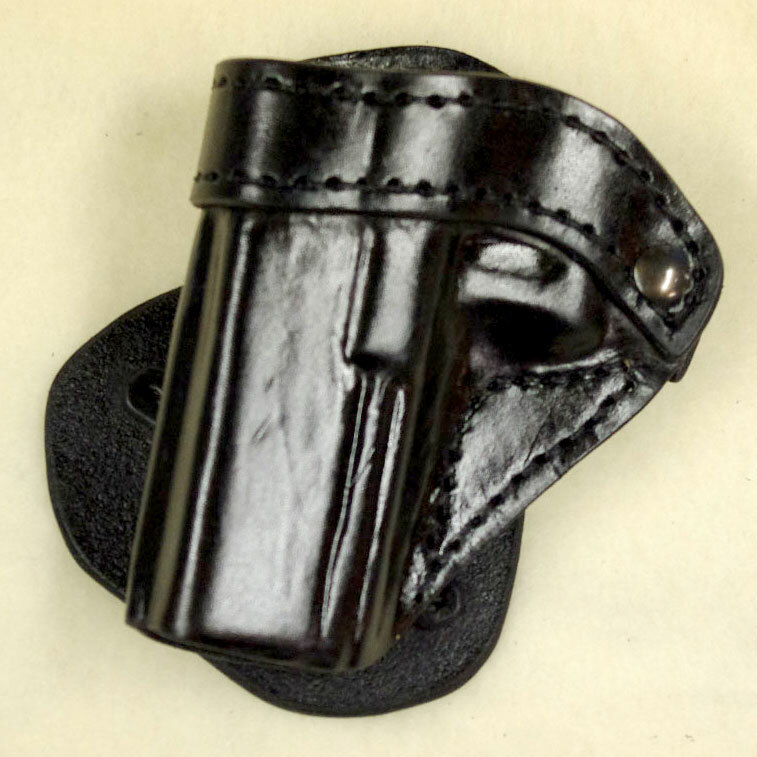 I can put my gun into one of these holsters, turn it upside down and shake it and the gun will not come out. This is without any retention straps or clips. 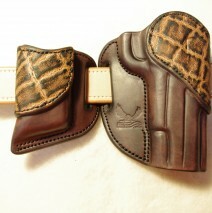 These holsters are so comfortable I can barely feel that I have them on. I asked Jay to make some minor changes in the design which he did without any problem. 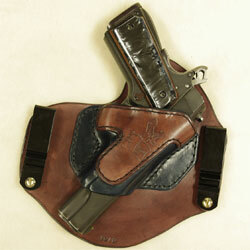 Jay's holsters may cost more than what you can buy in the stores, but you get what you pay for. 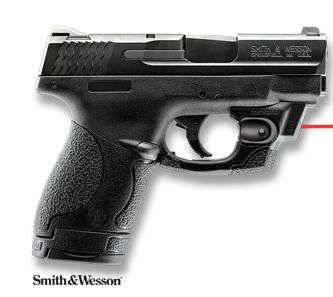 It’s well worth the price, and the wait. Jay, keep up the good work. 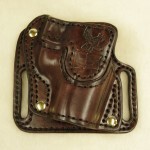 I will definitely be back for my future holster needs.